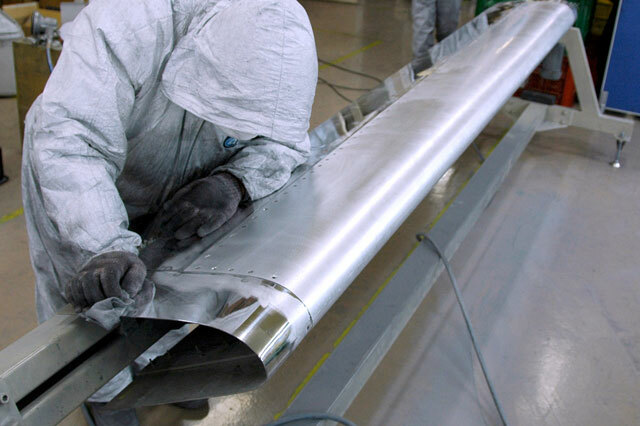 Polishing is a fundamental technology of the metal processing industry, from cutlery such as spoons, tumblers, water purifier, up to the main wing of the aircraft, in making a wide variety of metal products, is an important final step that determines the quality of the mono. It is not just the fact that beautify the appearance, for example, water purifier Dari prevent the adhesion of water red by taking the roughness of the surface, the aircraft hone projections and scratches of tacks that cause air resistance (tack) etc. 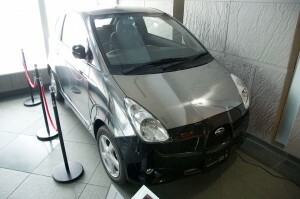 or to improve fuel economy by, it has a practical effect. Chiharu Takahashi outstanding technician “Niigata KenHisashi Meister” trainers are accredited by the “Niigata KenHisashi Meister” in 2011. Niigata Prefecture, central region, including Tsubame and Sanjo City, has a proven track record of well over 400 years in the center of the metal processing industry, “manufacturing”, it has been developed as the nation’s leading local industry integrated zone. 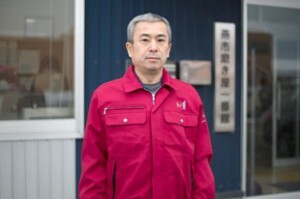 The “Niigata KenHisashi Meister”, maintaining a high degree of technology and skills that have been passed down from generation to generation, in the system, which was established for the purpose, such as to foster a successor, the excellent skills to support the advanced industrial technology those who have, is what Niigata Prefecture Sanjo regional Promotion Bureau certification, to honor. “Niigata KenHisashi Meister” is itself planning “Niigata KenHisashi Meister cram school” and industrial high school, while the skill transfer activities, such as an external lecturer of techno school, excellent skills of maintenance and inheritance, human resources, do the human resource development, and plays an important role in regional industrial development.